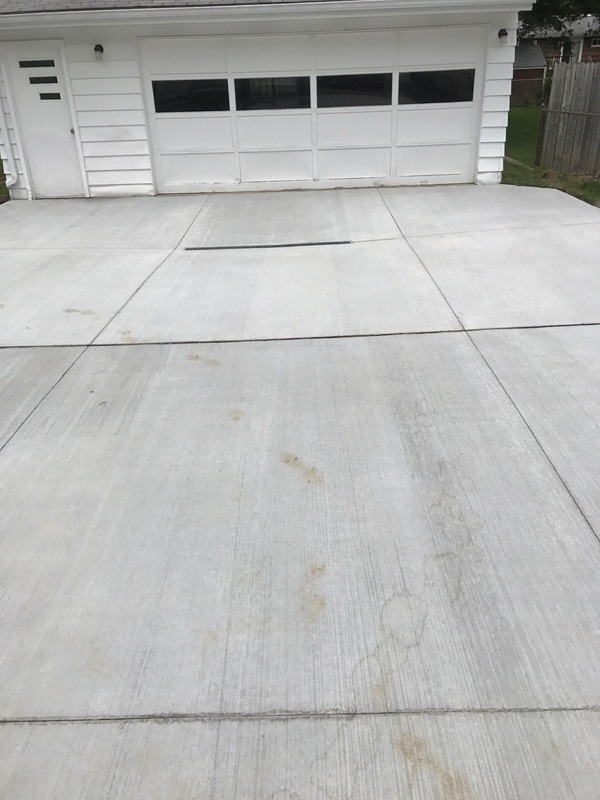 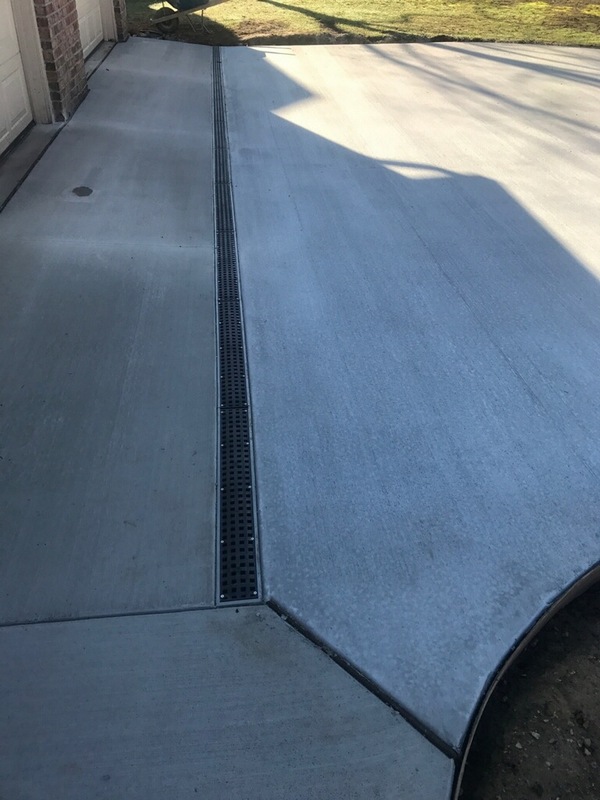 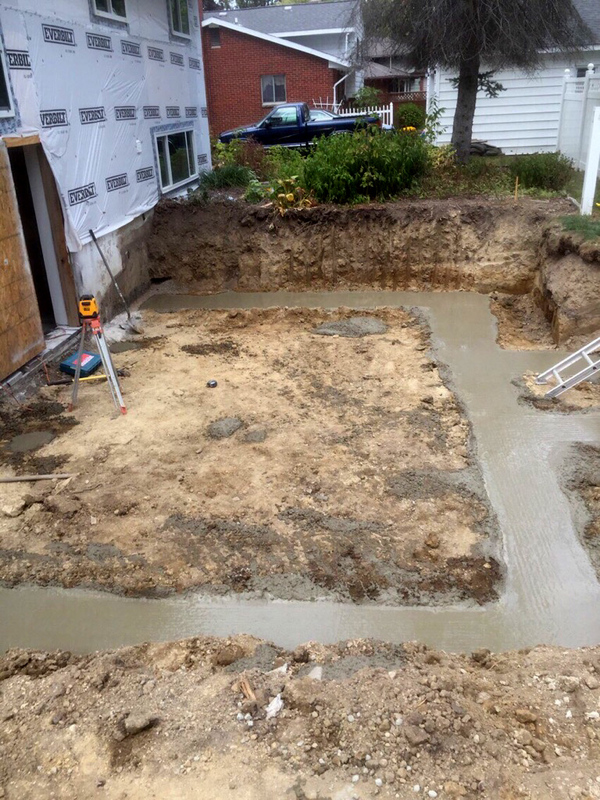 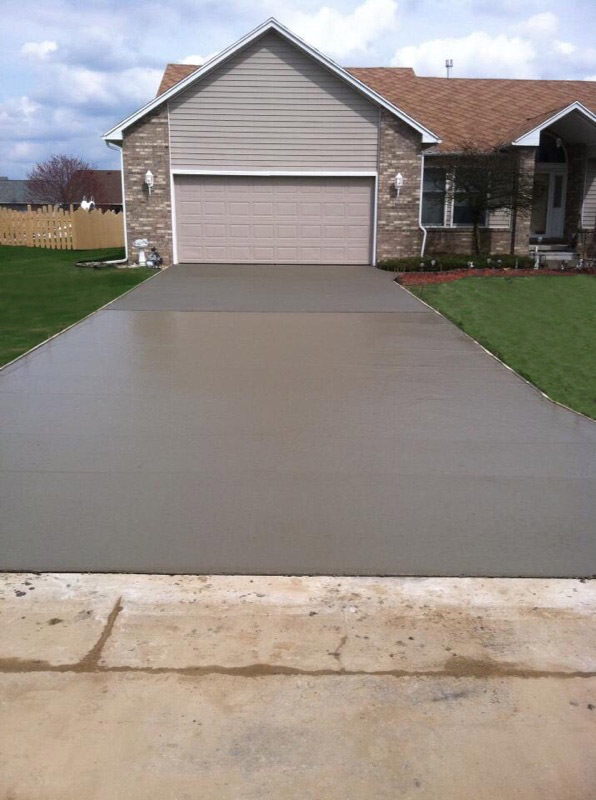 New concrete driveway with drain. 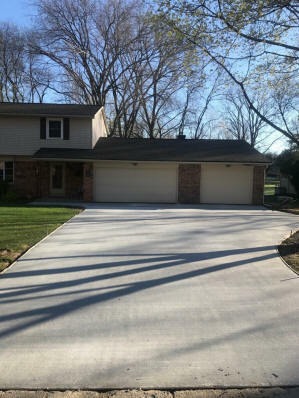 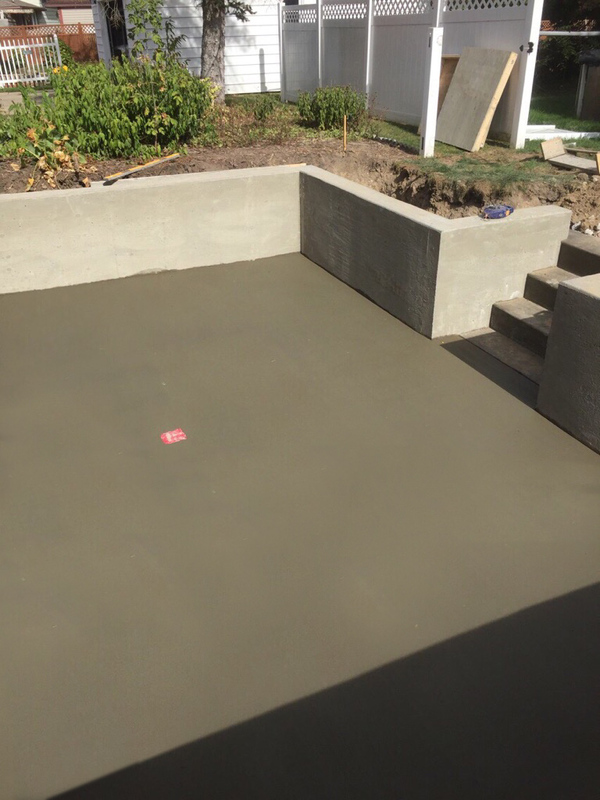 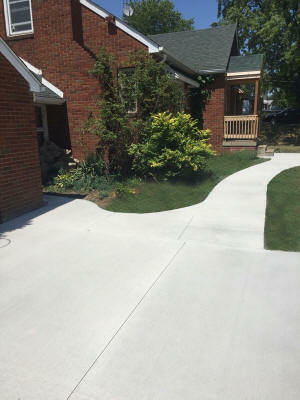 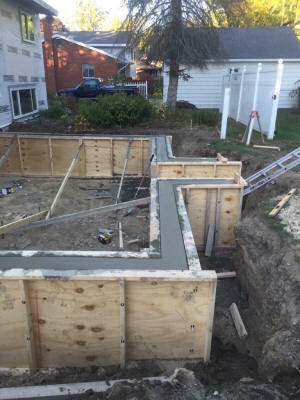 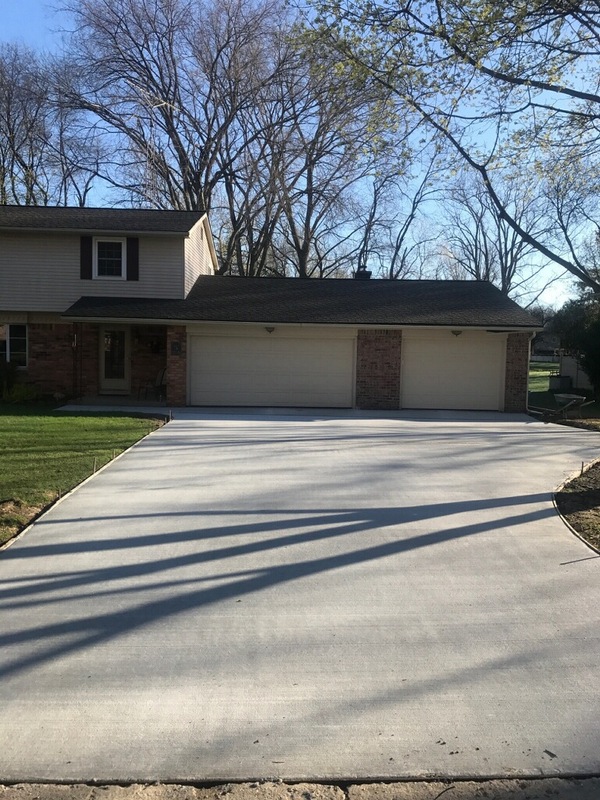 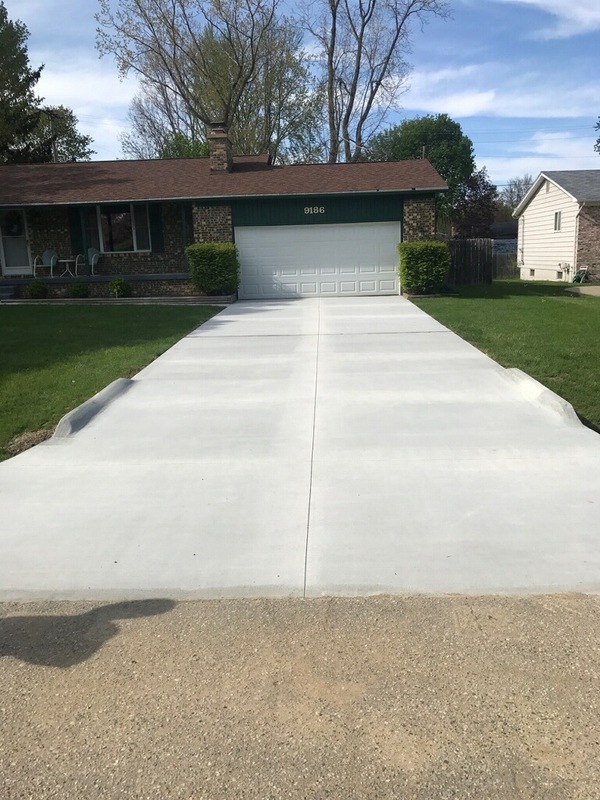 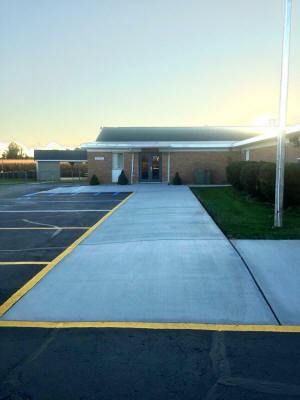 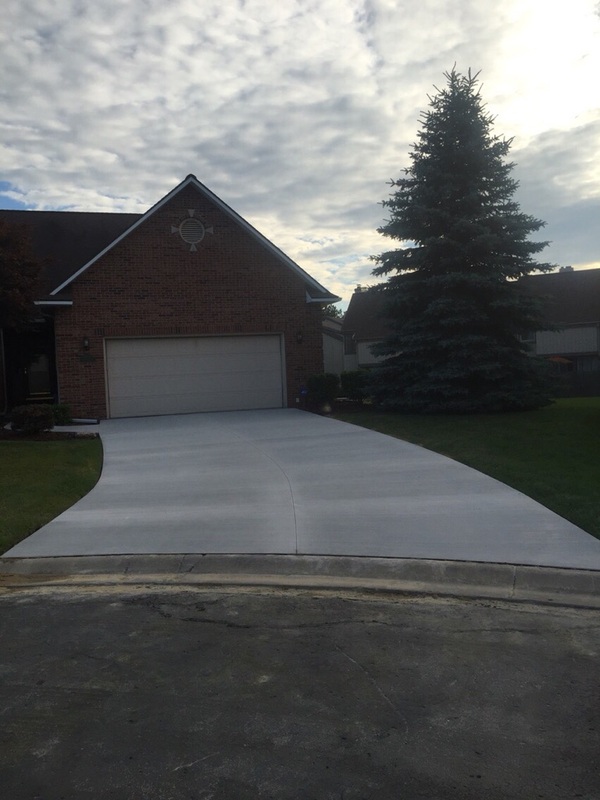 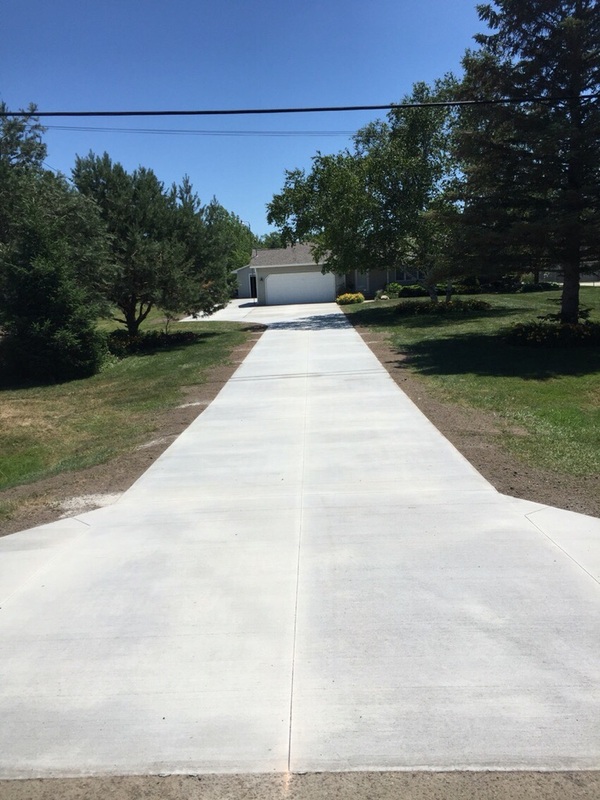 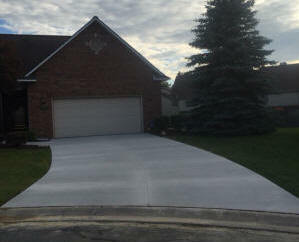 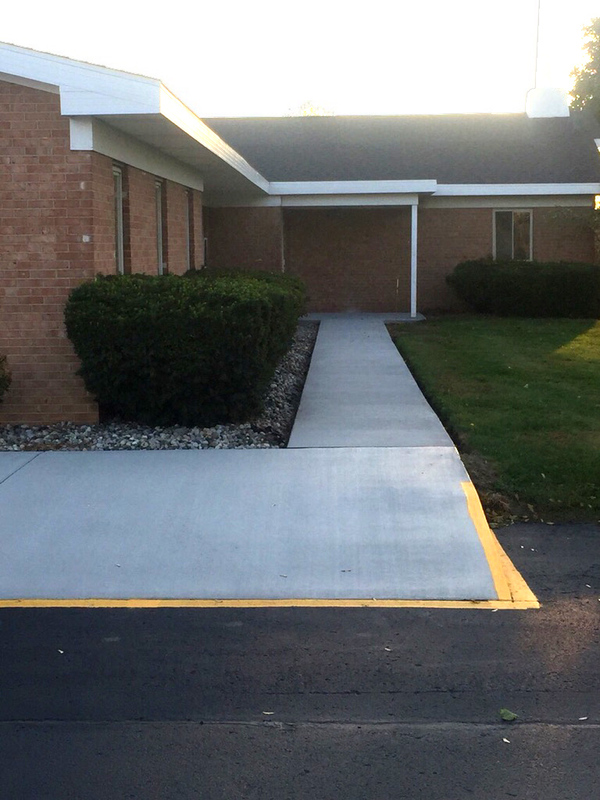 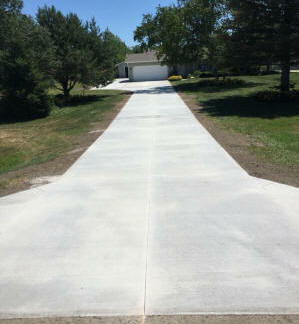 Joe, Thanks again for the great job you guys did on the new concrete. We are very happy. 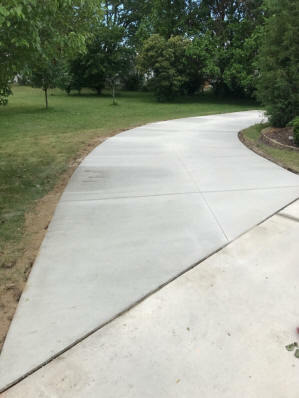 Please don't hesitate to offer out my phone number to anyone looking for a reference. 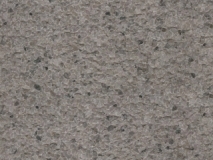 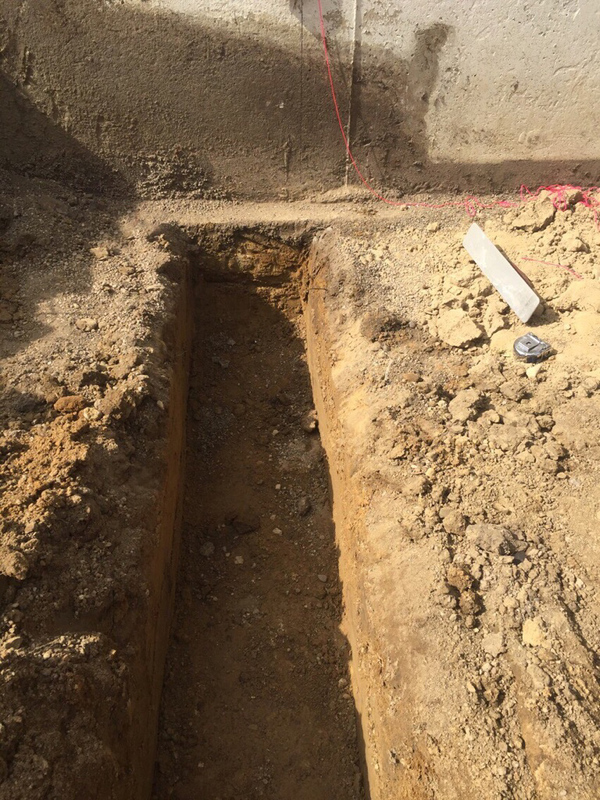 I'd be pleased to recommend J & J Concrete for any of your concrete needs.